I Iove halo! Do you? Well you are on Halo Waypoint so.......! I play halo for fun but it is my favourite game series!  The Delta Phoenixes (Formally HaloFollower Delta) are a fun Spartan Company for dedicated, passionate fans of Halo who love to either just relax and have a casual game or get into competitive matches! This company was lead by HaloFollower Lead Producer and Follower Interactive Head, Dean Abdou, and has now been relieved by Halo's one and only boatman: Thewhiteboatman! UPDATE: Due to high demand, please tell us why you would like to join us in your request message. inbox with requests or messages to the leaders. We promise, we will get to you! For any inquiries, direct them to the leadership listed above. Let's get to it Spartans! Armor Effects Like Halo: Reach? I wouldn't mind if they got added, but they would be hard to get and probably be locked behind a paywall.